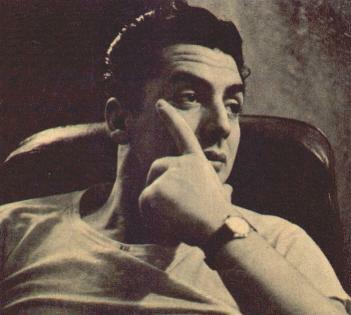 Today a dozen people claim credit for Victor's spectacular success, but Victor Mature knows where the real credit goes. "Thank God, and Gilmor!" is his answer. This new Iron Man of movies makes no secret of the fact that religion is an important part of his life. As for Gilmor - he is calm, visionary Gilmor Brown, manager of the Pasadena Playhouse. 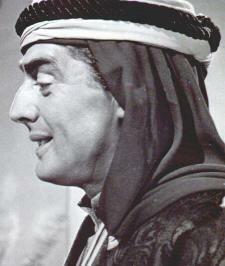 He saw a future in acting for the hunky, black-haired wild man who made all women swoon.